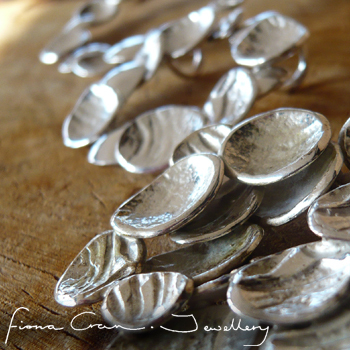 I studied at the Birmingham School of Jewellery for 3 years before embarking on a career in Jewellery making. I have shown my collections in different parts of the country, but have only recently focused on producing a collection that people can view and buy online. At present I live in Monmouth, and balance my time between raising my family and pursuing my creative passions.